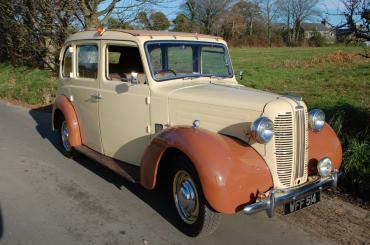 The Austin FX3 is a taxicab that was sold in the United Kingdom by Austin from 1948 to 1958. 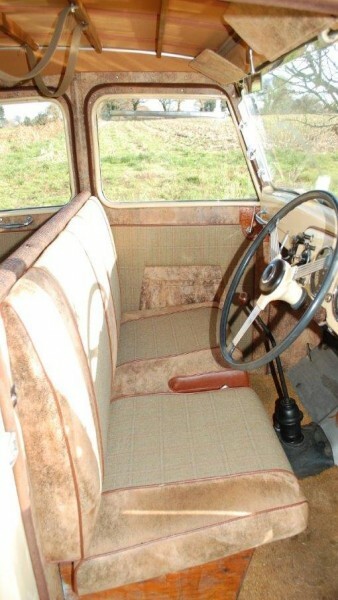 It was designed to comply with the Metropolitan Police Conditions of Fitness for London taxicabs, but was used in other towns and cities in the UK. 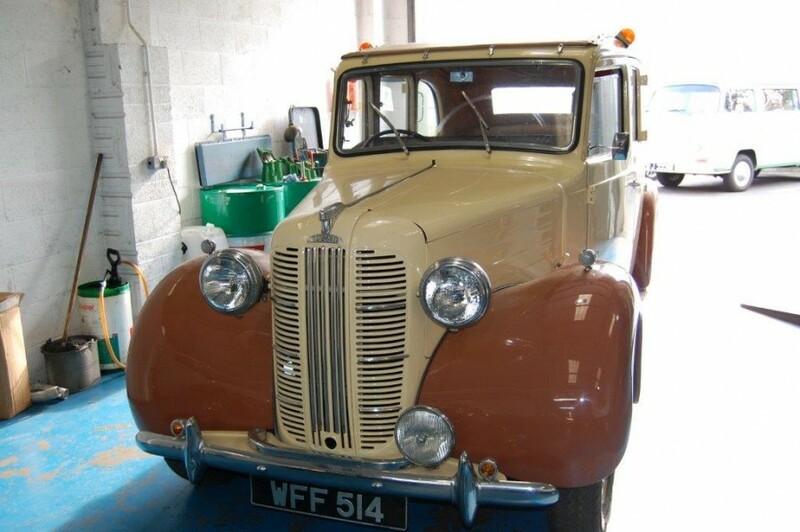 It was commissioned from Austin by taxi dealers Mann & Overton and built by Carbodies of Coventry on a chassis supplied by Austin. 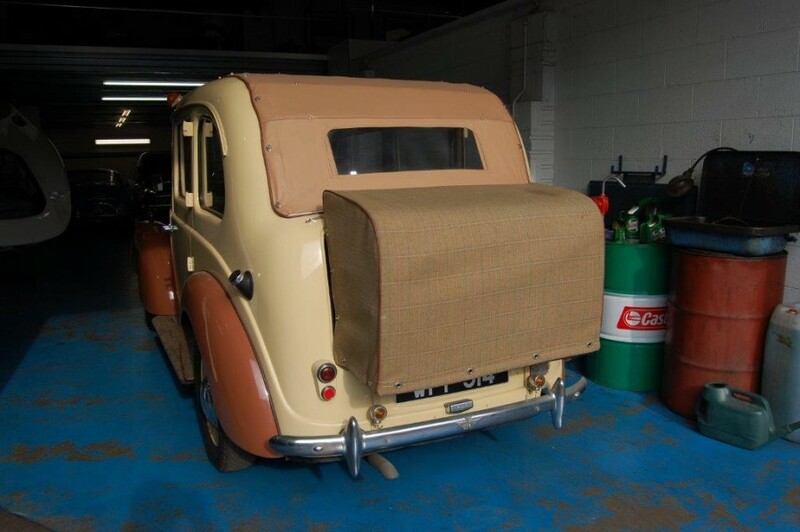 The first prototype, the FX had a 1.8-litre sidevalve engine that proved inadequate for the job. 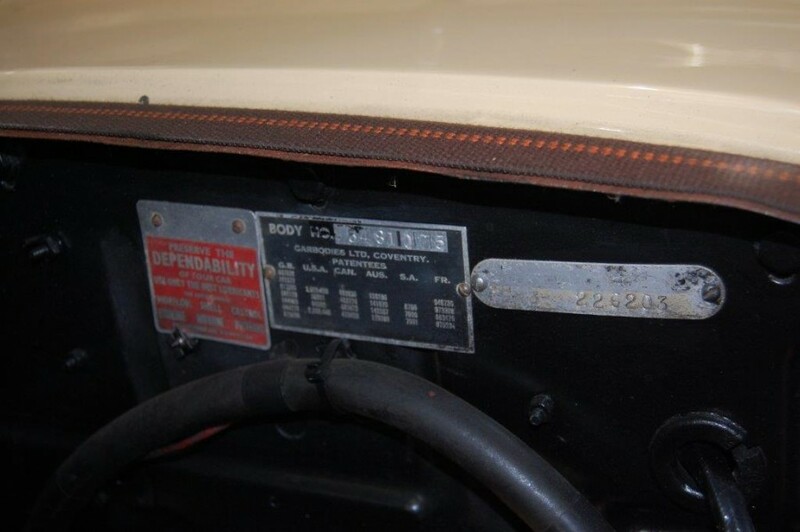 The second prototype, the FX2 had a 1.8-litre petrol engine, but this was replaced by the third version, the FX3, which had a 2.2-litre ohv petrol engine. Fitted with an all-steel body from Carbodies , the FX3 was registered as JXN 842, and it and the FX2 (registered as JXN 841) went on test in the summer of 1948. 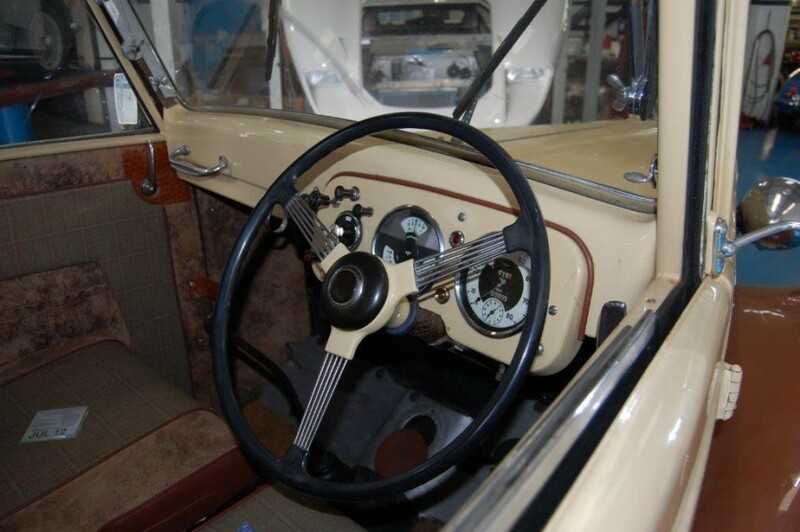 It was announced at the Commercial Motor Exhibition in the following November and went into full production in 1949. 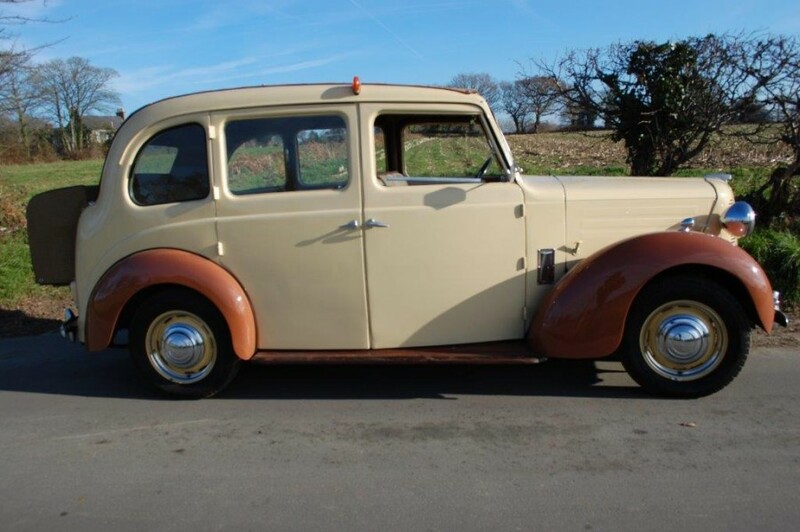 A Hire Car version, the FL1 was also made, which had four full doors, a bench front seat, column gear-change and an umbrella-type handbrake handle. 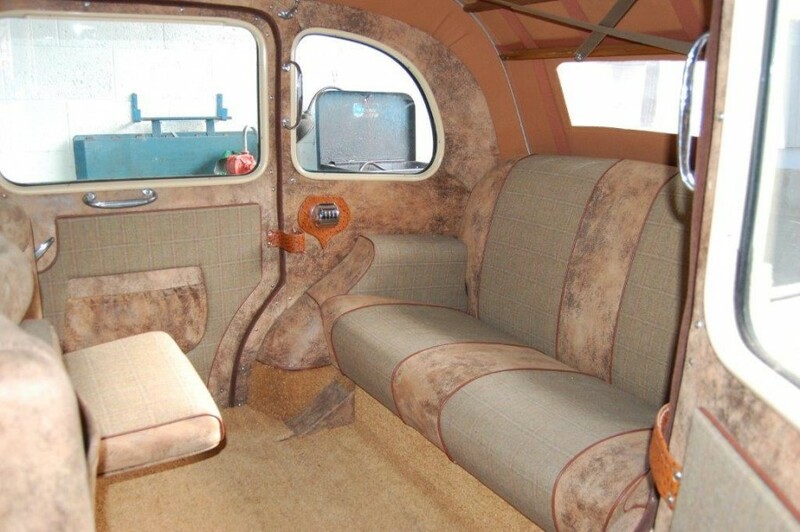 The two occasional seats faced forward. 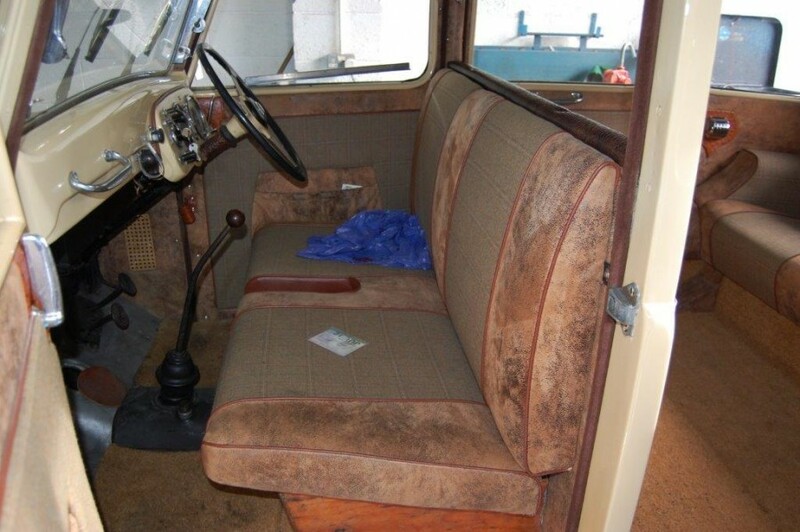 A 'driveaway' chassis-cab was also supplied to outside coachbuilders. 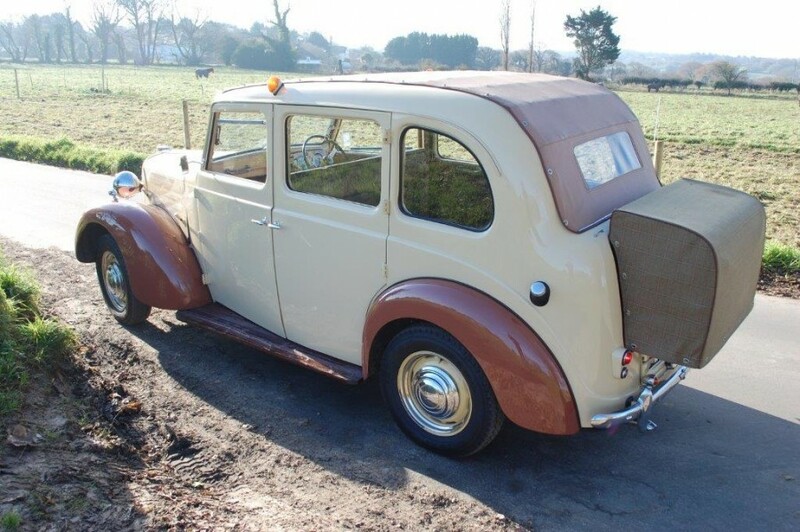 Several shooting brake ('woodie') bodies were made, as well as newspaper vans for the three London evening papers, the Star, News and Standard. 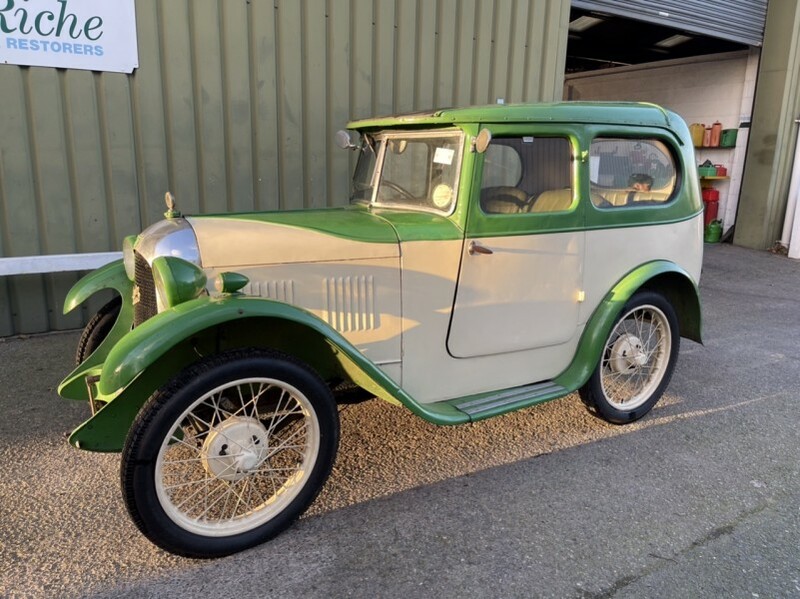 Built in 1955, this FLI was professionally restored and converted to a Shooting Car, by specialist trimmer Northumbrian Leather of Newcastle on Tyne, based on the FL1 the shooting car has received a full restoration, and a period of recent recommissioning in our workshops. 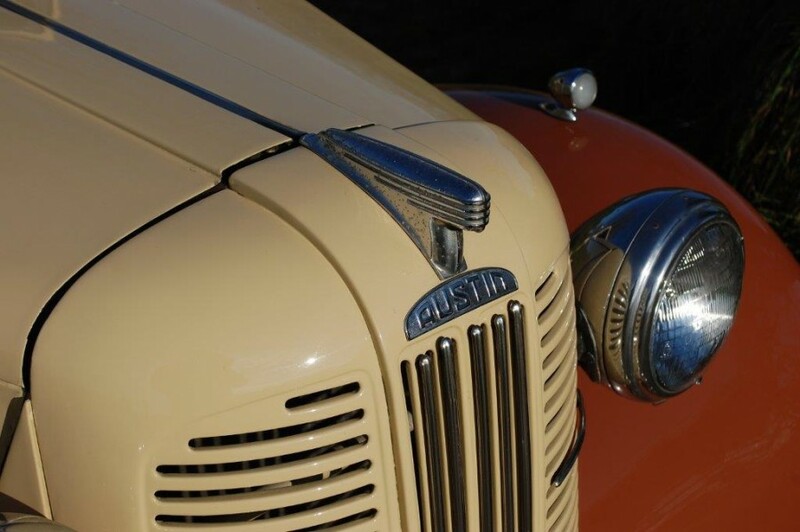 The four cylinder Austin 2.2 litre is based on the Austin Atlantic and was also used in the Healey 100/4. 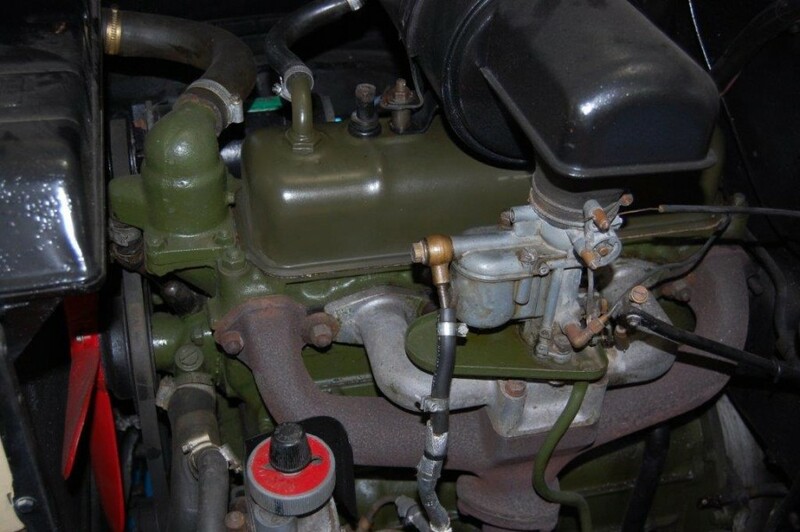 The engine is in very good condition following servicing in our workshops.